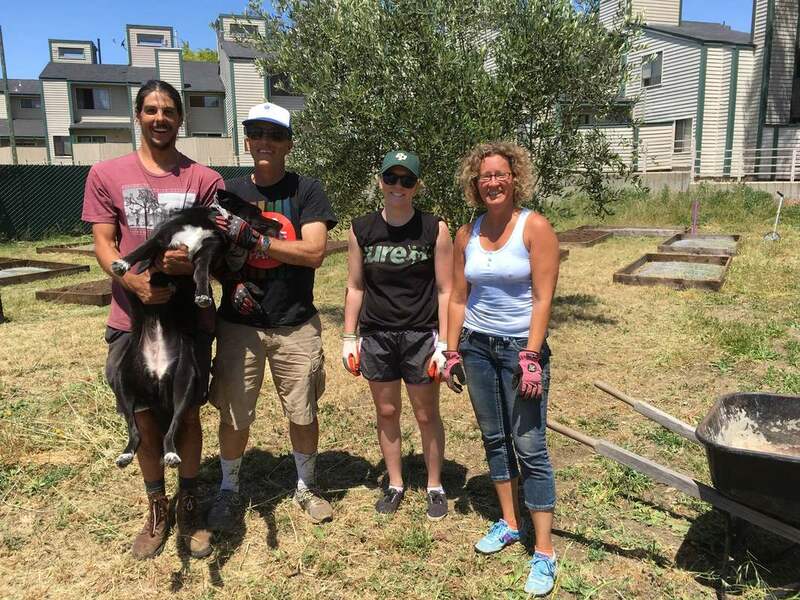 Let's Build A Community Garden! 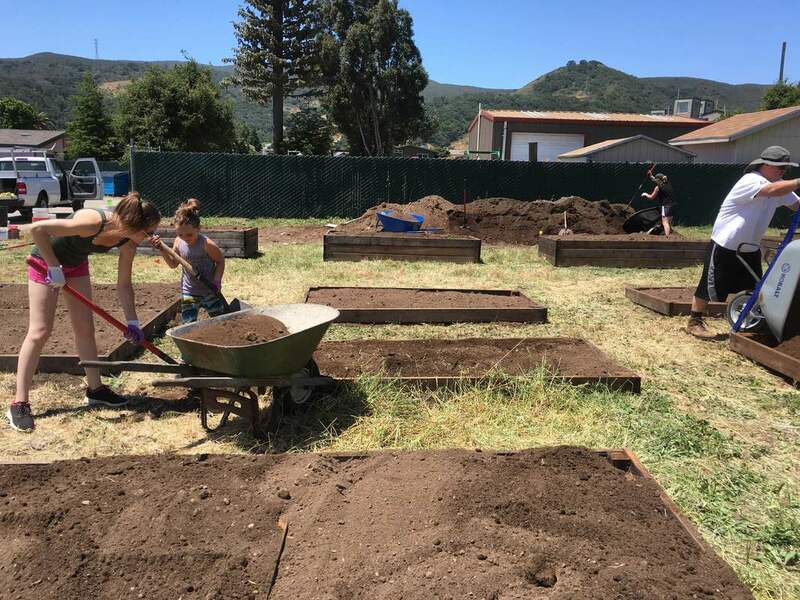 After nearly four years of planning, permitting, and construction, San Luis Obispo's newest community garden is complete!!!! Why Sponsor a Garden Bed? ​Give People A Place To Grow - your sponsorship will literally create garden space for those without. 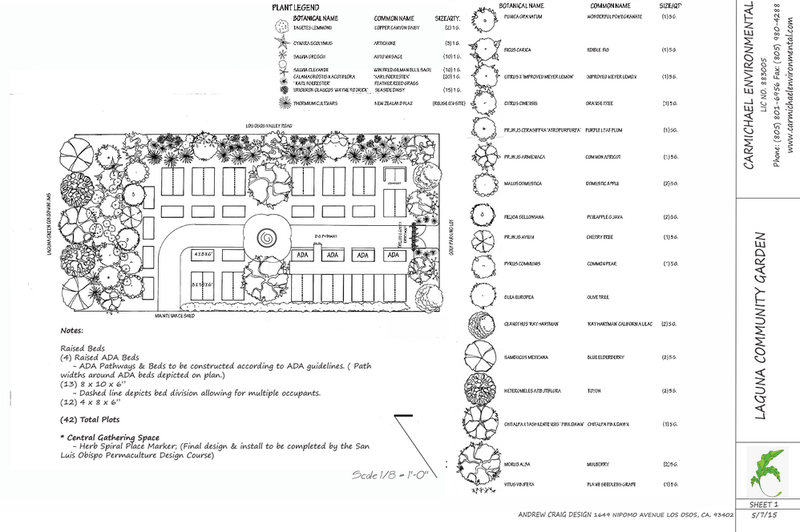 San Luis Obispo has a lengthy waitlist for garden space, and we'll be taking 42 names off that list. Be A Founder - be part of starting a real, tangible community asset that will warm hearts, provide beauty and fill bellies for decades to come. Leave a Legacy - you can sponsor a bed anonymously, in your own name, or on behalf of a loved one, living or dearly departed. We will recognize your generosity on our final signage. And all donations are fully tax deductible--we will provide a letter confirming your donation to our registered 501c3. 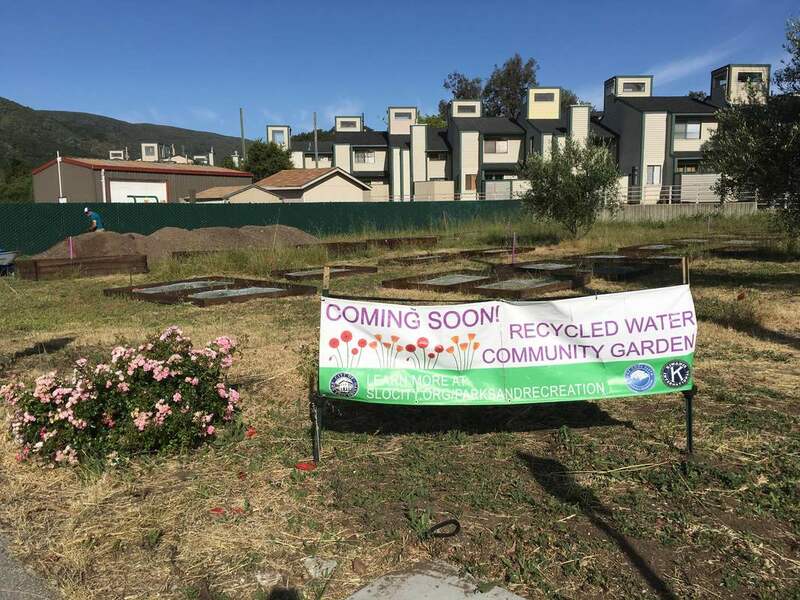 The first community garden in the county that uses recycled water. The recycled water is processed with tertiary treatment in San Luis Obispo's new, state-of-the-art facilities, and is suitable for irrigation of vegetable and fruit crops. Recycling water this way helps reduce demands on virgin water sources, limiting a need for new dams, pipes, and wells that take a toll on our environment. Volunteer driven, community funded. The bulk of this project has been completed by volunteers--over 300 of us! 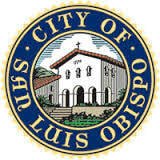 The San Luis Obispo Kiwanis Clubs have united to provide over 1/2 of the funding and many hours of sweat equity. Many individuals have supported the garden with donations of $5 - $1000, helping to raise a total of $12,000 for the project so far. Some technical aspects of the project (irrigation infrastructure, fencing, and arbor) required paid professionals to ensure a safe, functional space. But hour for hour, 90% of the labor has been donated by community members. A vital space for health, happiness, and equity. 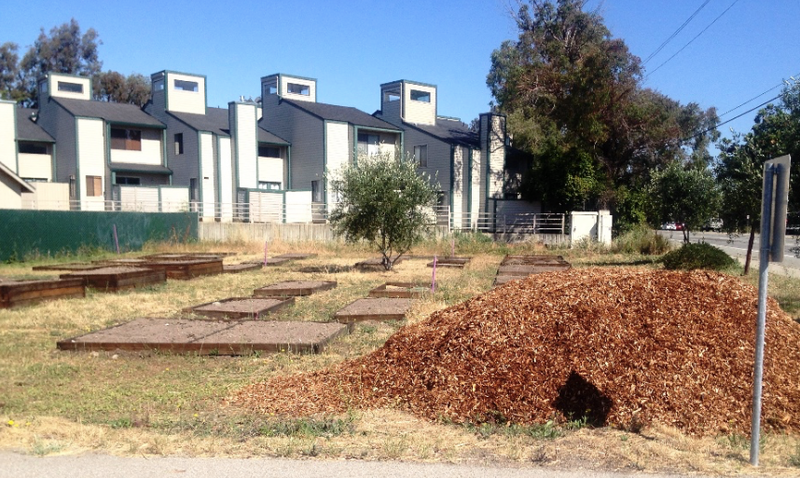 No new community gardens have built in San Luis Obispo for the last 7 years, and a waitlist holds dozens of names. In the meantime, type II diabetes and obesity rates have continued to rise. Community gardens provide space for people to meet, build relationships, and produce fresh, organic produce. This garden will add 42 plots, a food forest, composting, and benches to fill this need.